Congratulations go out to Sheila Byrne winner of the Arklow Camera Club December print of the month. Sheila has kindly prvided a few words on her wining entry. 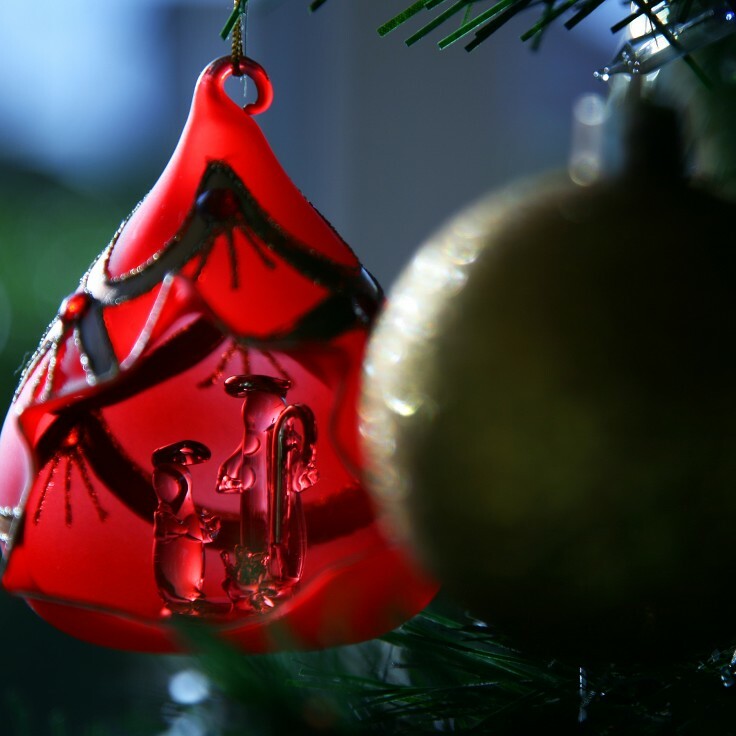 It was a bauble hanging on my Christmas tree and one day the sunlight caught it and illuminated it. I immediately thought of our theme of the month “Christmas” and ran and got the camera. I knew I had to blur the background to make the bauble stand out. I took three shots adjusting the composition of the shot and the aperature to see what worked best. I really liked this shot and entered it for print of the month.